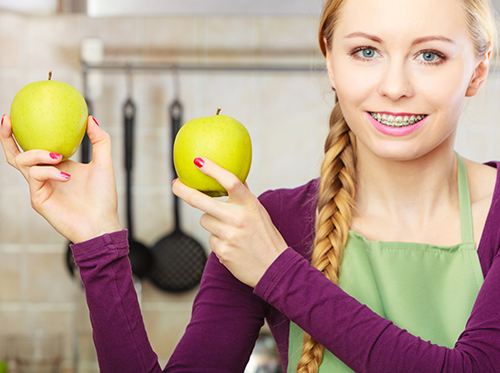 Having braces can be frustrating when you have to be cautious about eating certain foods or having to avoid them altogether. Making sure your braces don’t bend or break is vital when you’re trying to straighten your teeth quickly and properly. Dr. George Dula and our team have come up with a list of foods to avoid, and which foods you can enjoy while you have braces. If you notice your braces are damaged after you’ve eaten a meal, contact our Frisco office to schedule an appointment right away. Our team is here to help with any issues that come up while you are in braces, and to answer any questions you may have about which foods you can and cannot eat. ← Avoid Brushing After Every Single Meal!